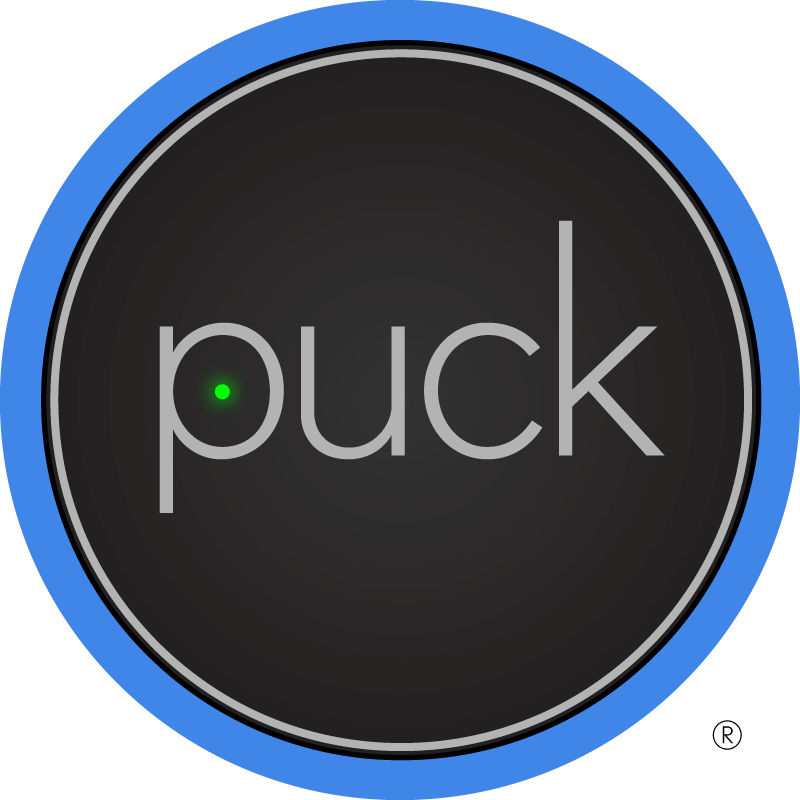 Over the past year, we listened to your requests and are proud to introduce PUCK 2! PUCK 2 has 10 times (15 feet) the IR range of the original PUCK, delivering on the most requested feature! 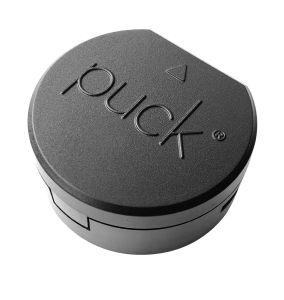 With 4 times the memory of the original PUCK and the ability to push over-the-air firmware updates, PUCK 2 is built for the future. We’ve upgraded to Bluetooth 4.2, resulting in more efficient battery usage. For a limited time, we are offering pre-orders of PUCK 2 for $19.99. That’s $10 off the MSRP! PUCK 2 is expected to ship in February 2019.